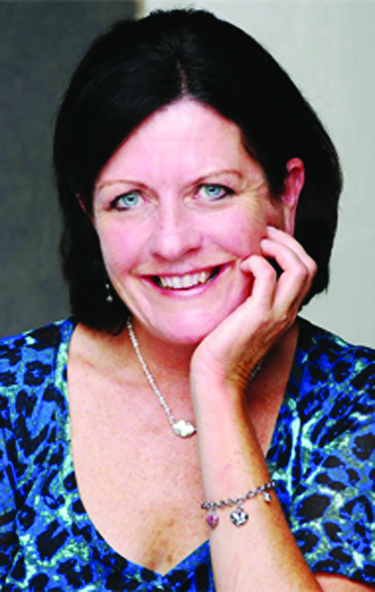 MARY BETH SAMMONS is an award-winning journalist and author who has contributed to Family Circle, the Chicago Tribune's lifestyle section, and various online health and wellness websites. 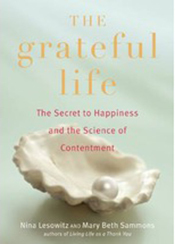 She's the author of eleven books about ordinary people doing extraordinary things, including: The Grateful Life: The Secret to Happiness and the Science of Contentment , Living Life as a Thank-you: The Transformative Power of Daily Gratitude, and Your Family Story to Go. She is an editorial consultant for several non-profit organizations including: Cristo Rey St. Martin, JourneyCare and several healthcare firms.